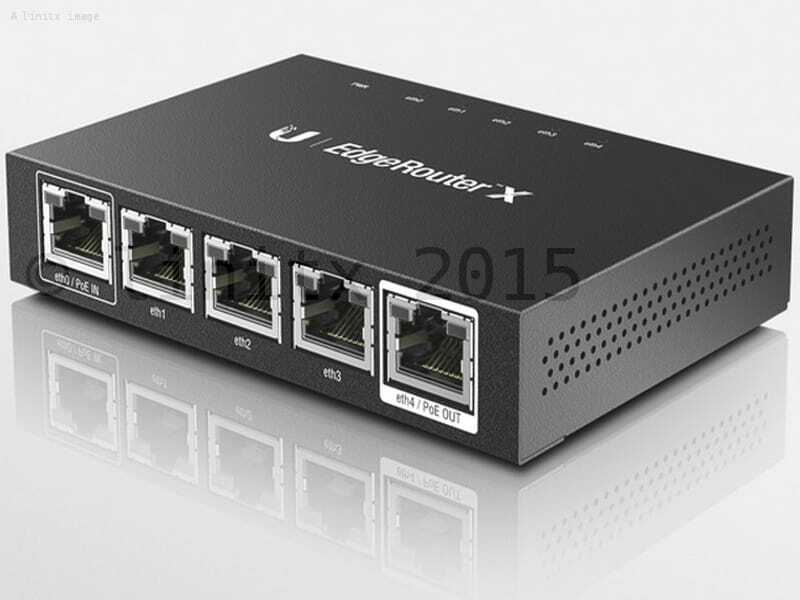 The EdgeRouter X, part of the Ubiquiti EdgeMax series, from Ubiquiti Networks is housed in a compact, fanless enclosure and operates quietly as it delivers the powerful routing, security and management features that you require to efficiently run your network. 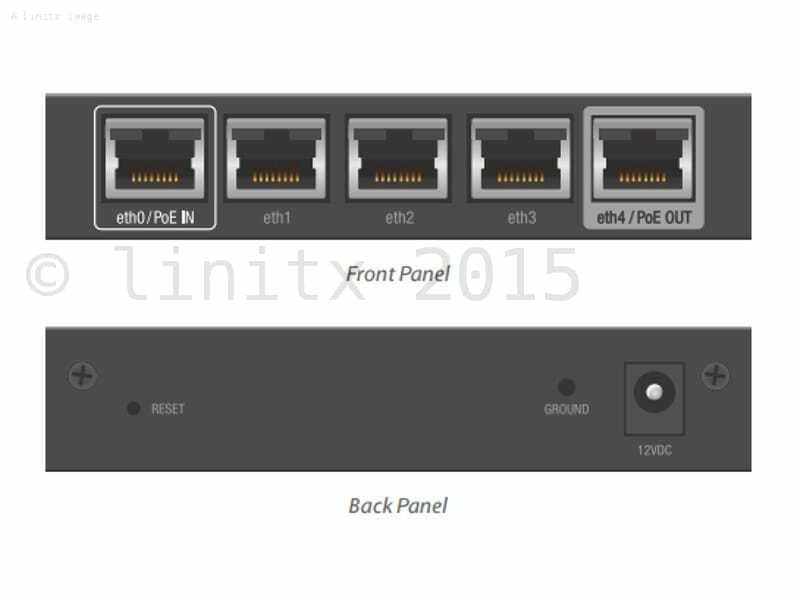 Interfaces - Each Gigabit port functions as an independent interface. You can also configure Virtual Local Area Network (VLAN) interfaces to meet your network segmentation requirements. Routing - Configure Static routes and dynamic routing protocols to effectively manage the routes used by the EdgeRouter. Firewall Policies - Organize the rules you apply in the order you specify. Firewall Groups - Apply the polices to groups filtered by IP address, network address or port number. NAT Rules - The EdgeRouter Lite changes packet addressing based on your customized source and destination NAT rules. DHCP Server - Set up multiple DHCP servers to assign IP ranges in different subnets on the different interfaces. Easily control dynamic and static IP addressing for your network devices. Monitoring Tools - Conveniently track network activity and devices from tools such as Ping, Trace, Discover, Packet Capture and Log Monitor. 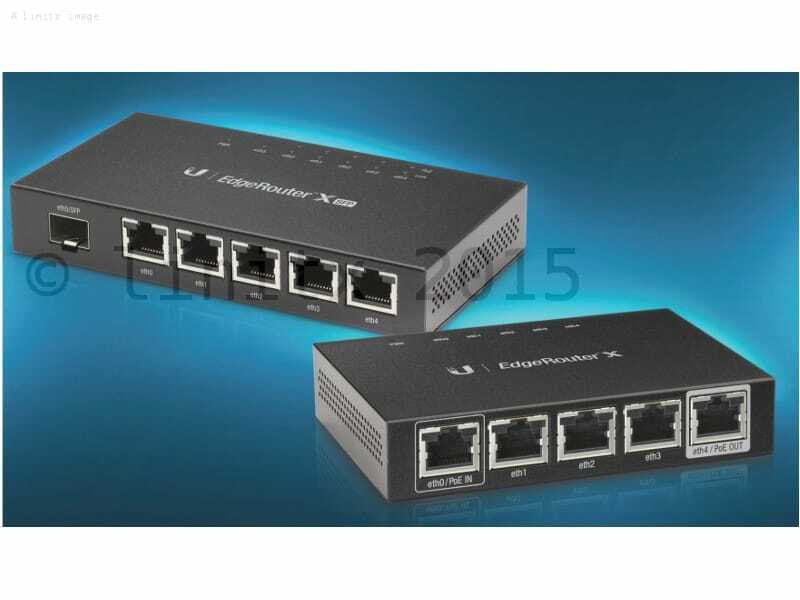 User Accounts - Manage access to the EdgeRouter Lite using unique administrator and operator accounts. Intuitive User Interface - The EdgeRouter Lite provides and graphical user interface designed for convenient setup and control. Accessed via a network port and web browser, the user-friendly interface provides intuitive management with a virtual view of the ports, displaying physical connectivity, speed and status. The Dashboard displays details statistics: IP information, MTU, transmit and receive speeds and status for each physical and virtual interface. 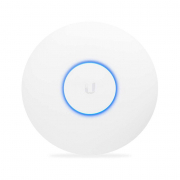 The Ubiquiti EdgeMax Lite series of devices are the smaller, lower port count versions of the Ubiquiti EdgeMax series of products. 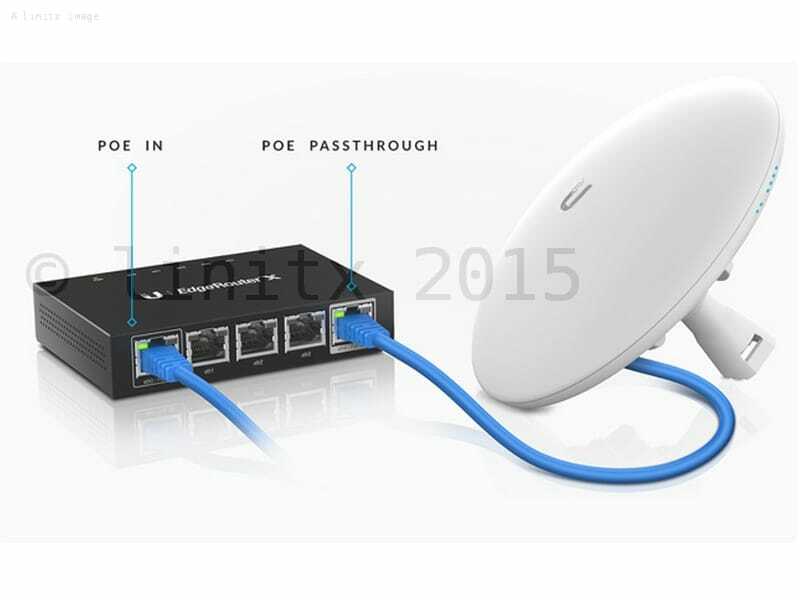 Below is a brief video guide showing where to download EdgeMAX firmware from Ubiquiti's website and the steps to upload the firmware onto an EdgeRouter via EdgeOS web GUI.